Are you tired of paying the price just for eating a meal? Put Down the Pepcid. Step Away From the Tums. 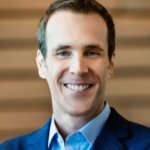 The mainstream medical approach to treating heartburn and GERD involves taking acid suppressing drugs for as long as symptoms are present. Unfortunately, not only do these drugs fail to address the underlying cause of heartburn and GERD, they actually make it worse! I’m not denying that the symptoms of heartburn and GERD are caused by stomach acid refluxing into the esophagus. Nor am I arguing that reducing or eliminating stomach acid with drugs doesn’t relieve those symptoms. But anyone familiar with the scientific literature could tell you that heartburn and GERD are not considered to be diseases of excess stomach acid. It is not how much acid that is the problem, it is the fact that the acid is making its way out of the stomach and into the esophagus. What’s crucial to understand is that any amount of acid in the esophagus is going to cause problems. Stomach acid belongs in the stomach – not in the esophagus. That is why we have a ‘lid’ on our stomach called the LES. The LES (lower esophageal sphincter) is the muscle that acts as a valve between the esophagus and stomach. For decades the medical establishment has been directing its attention at how to reduce stomach acid secretion in people suffering from heartburn and GERD. Instead, the question researchers should have been asking is, “what is causing the LES to malfunction?” Since it is universally agreed upon that this is the underlying mechanism producing the symptoms of GERD, wouldn’t it make sense to focus our efforts here? That’s exactly what we’re going to do in this eBook. 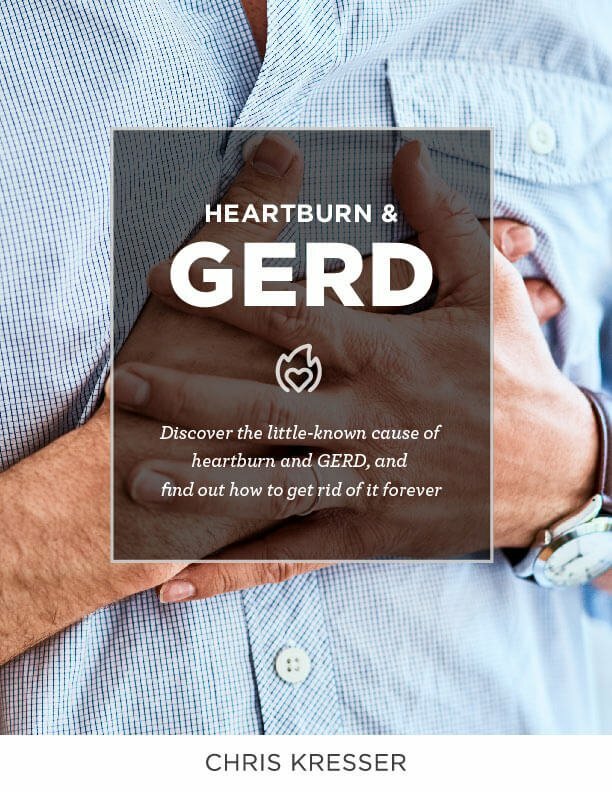 Enter your email address below to download this free eBook on Heartburn/GERD now.